fixed wireless networks deliver high speed Ethernet bandwidth at a great value. Fast installation times that provision in days, instead of weeks. 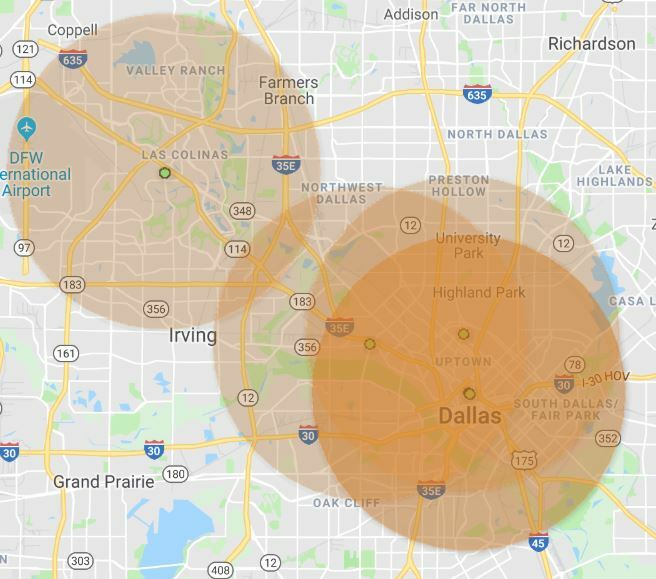 Below are our Dallas Fixed Wireless Internet coverage maps. We also have nationwide coverage for high cap LTE service.